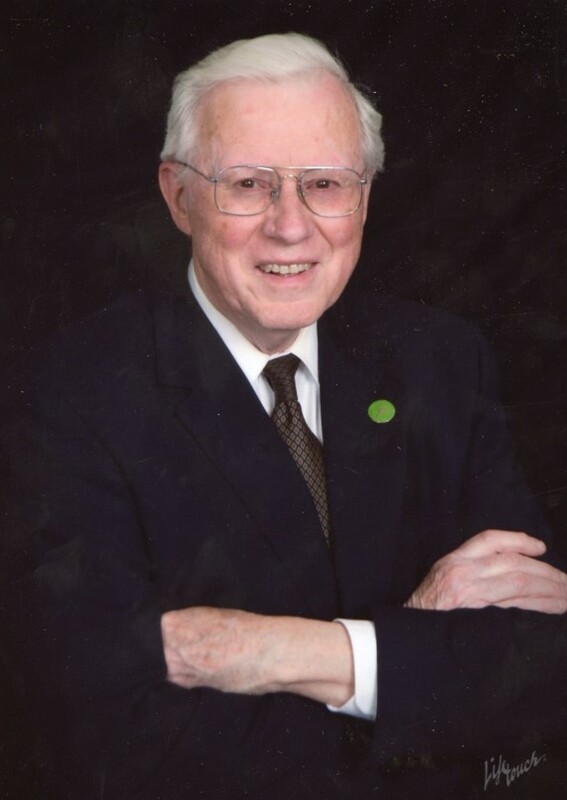 Alan Embree, 84, of Sandy Hook, died October 31, at home. Born in New Jersey, he graduated from the Pingry School in 1952 and later earned a Bachelor of Science in 1956 and a Master of Business Administration in 1957 from Cornell University. After serving as First Lieutenant in the Army in Germany for two years, he continued his education at the University of Chicago Divinity School and received his Master of Arts in 1968. He was chair of the humanities and philosophy departments at the YMCA Community College in Chicago and then became the associate director of major gifts at the University of Chicago. He was a member of the Board of Directors of the Chicago Chapter of the National Society of Fund Raising Executives. A lifelong learner and teacher, Mr Embree was most happy when he was engaged in a good debate, whether with family, students, or friends. The thread of his passion for education continued into his retirement, when he tutored English at Evanston Township High School, then English language learners in Rhode Island, and later, immigrant families and high school students in Newtown. Mr Embree was an avid reader and proficient student of woodworking, blacksmithing, calligraphy, farming, and all that is required for home renovation. In later life, he was devoted to his congregational church families in Rhode Island and Connecticut, where he actively participated in book groups related to spiritual growth and challenging ideas. His wife of 61 years, Lea Embree; his son and daughter-in-law, Darren and Tina Embree; his daughter and son-in-law, Michelle and Warren Ku; and his grandchildren, Coleman, Leanne, Jetson, Myles, and Jared, survive him. A Service of Remembrance and Celebration will take place November 17, at 1 pm, in the Newtown Congregational Church, 14 West Street, Newtown and will be followed by a reception at 2 pm in the church. The family invites attendance at either or both events. To celebrate Mr Embree’s dedication to education and devotion to his students, a scholarship fund has been set up in his name at Newtown High School. In lieu of flowers, donations may be made to Newtown High School in memory of Alan Embree, by mail to Nathalie de Brantes, 12 Berkshire Road, Sandy Hook CT 06482; or, alternatively, to the Pulmonary Fibrosis Foundation, at pulmonaryfibrosis.org.